TOM is a dance for camera installation created by award-winning choreographer and film-maker Wilkie Branson, a Sadler’s Wells New Wave Associate. 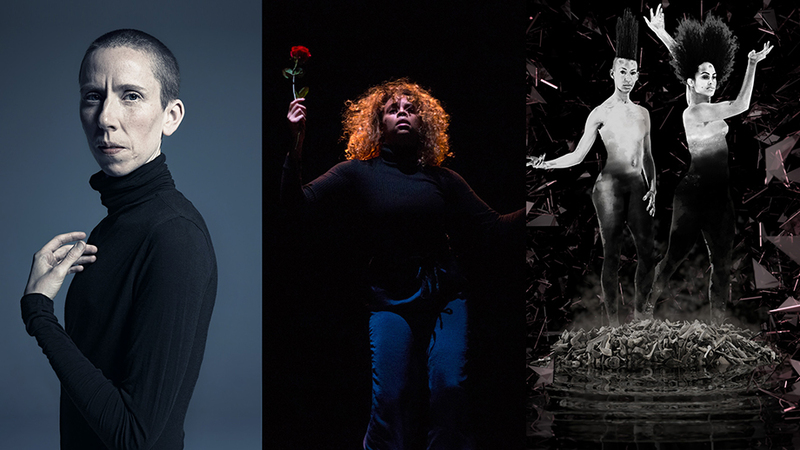 This cutting-edge new work receives its world premiere in November as one of our landmark 20th anniversary commissions, and new performances have just been added due to popular demand. We spoke to Wilkie to find out more about his unique creative process. Wilkie is an interdisciplinary dance-artist and film-maker with a talent for storytelling, bringing together the magic of the man-made and the wonder of technology. Self-taught in both dance and film, the roots of his practice lie in b-boying, developing into a unique fusion which emphasises emotional connection (demonstrated in his previous works Varmints and Boing!). Sadler’s Wells first premiered Wilkie’s work in 2011 with White Caps, followed by Varmints in 2013, based on the award-winning book by Helen Ward and directed by children’s theatre specialist Sally Cookson. It was co-produced and commissioned by Sadler’s Wells with the help of East London Dance and Stratford Circus. 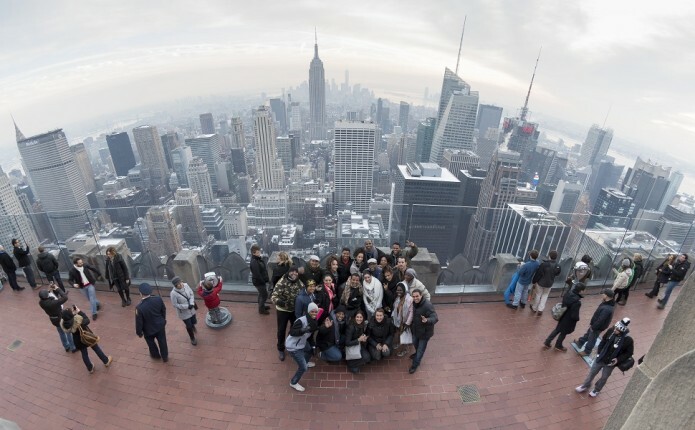 Following a successful opening run, Varmints went on to tour nine cities in the UK. Since 2015, Wilkie has been further developing his work in film. This year, as part of our ‘20 for 20’ series of commissions, he has created a digital installation using layers of a special screen to create depth and a three-dimensional effect. Instead of generating models entirely digitally, he has crafted maquettes by hand that are subsequently digitised in a process called photogrammetry. This process creates a poignant, organic physical landscape, questioning our emotional relationship to the real, the digital and ourselves. The intricate process of Wilkie’s workflow and his intertwining of physical and digital crafts can be seen in the above video. Marked by an interdisciplinary approach to the creative and performing arts, Wilkie’s extensive research into technology and development clearly shines through in the seamless blending of film, live dance and animation into a unified three-dimensional digital installation. The world premiere of TOM takes place in the Lilian Baylis Studio on 15 – 17 November. Tickets are available now via the Sadler’s Wells website. 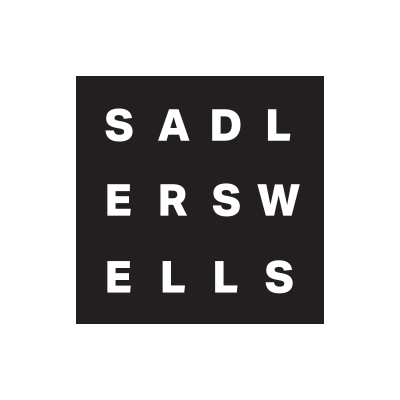 Wilkie Branson is one of Sadler’s Wells’ six New Wave Associates, alongside Julie Cunningham, Hetain Patel, Project O, L’atisse Rhoden and Alexander Whitley. Read more about our New Wave Associates on our website. More of Wilkie Branson’s video work can be found on his Vimeo account. Our family of associates is growing! Artists are the lifeblood of Sadler’s Wells. Our productions and our theatre wouldn’t exist without them. Today, we are delighted to announce new additions to the Sadler’s Wells family. 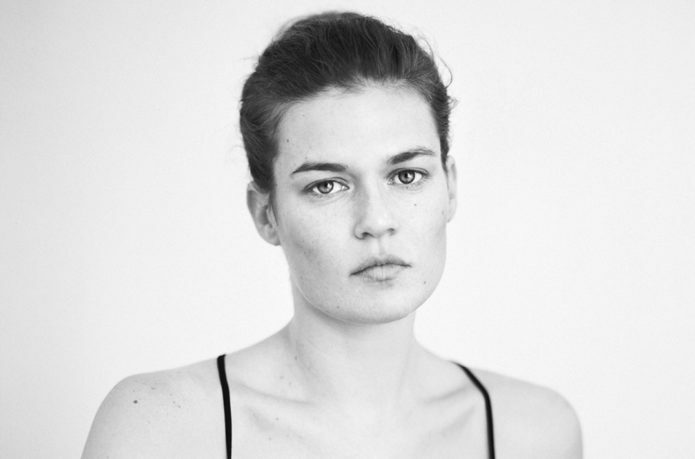 Sharon Eyal becomes our newest Sadler’s Wells’ Associate Artist. One of the most original choreographic voices in contemporary dance, Sharon made her Sadler’s Wells debut with OCD Love in 2016, which received critical and public acclaim. There are four opportunities to see her work this year: her piece Bill is part of Ballet British Columbia’s triple bill in March. ; the world premiere of her work as Guest Artistic Director of NYDC, Used To Be Blonde, is in April; Love Chapter 2, her latest production for her company L-E-V, has its UK premiere in July; and her piece Killer Pig is part of Rambert 2’s programme in November. We are committed to supporting artists at every stage of their career and to nurturing the pipeline of future talent. This encompasses the promising young performers in the National Youth Dance Company, early career artists consolidating their work in our Lilian Baylis Studio, our New Wave Associates and our more established Associate Artists. However, we have identified the need for more support to be given to those at the very outset of their dance-making careers, those who have just left higher education with a desire to establish their choreographic voices early on. 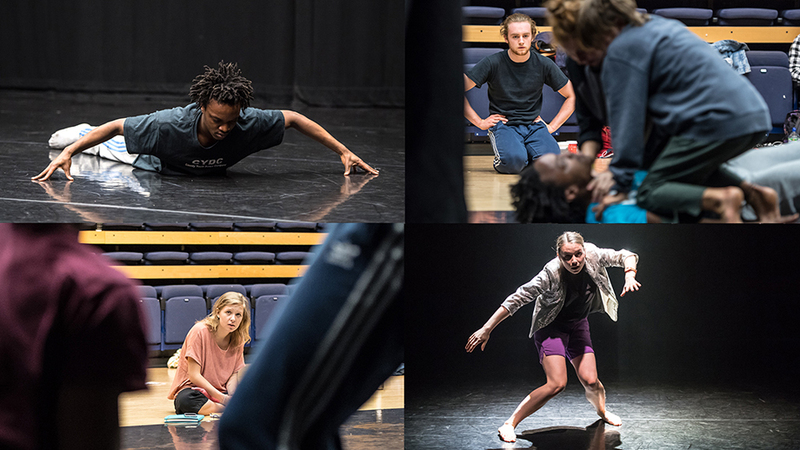 So we have launched a new initiative, the Young Associates programme, supporting talented young people aged between 18 and 24, and providing a crucial first step into their career as choreographers. The first Young Associates are: Anthony Matsena, Wilhelmina Ojanen, Ruby Portus and Christopher Thomas. We are supporting them in a variety of ways, including with production time in our studios and theatres, providing advice and networking opportunities. The Young Associates present a mixed bill of work later this year in the Lilian Baylis Studio. We have also appointed three more artists as New Wave Associates: Julie Cunningham, Project O and L’Atisse Rhoden. Julie Cunningham recently launched her own company after 15 years of dancing with the iconic Merce Cunningham Dance Company and Michael Clark Company. Her work employs text and movement, and is concerned with gender identity. Project O is a collaboration between artists Alexandrina Hemsley and Jamila Johnson-Small. Their work explores the body as a site of politics, considering the impact of colonial history in the UK today. L’Atisse Rhoden comes from the hip hop dance theatre community. Introduced to us by our Breakin’ Convention team, she trained with dance companies Avant Garde Dance and Botis Seva’s Far From the Norm. A solo artist and director of the female collective 25, her work is heavily influenced by surrealism. We are thrilled to welcome these artists to our associates’ family and look forward to seeing their work on our stages soon! 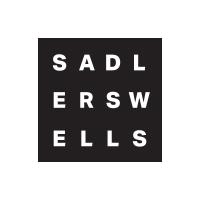 A new contemporary programme commissioned for Russian ballet star Natalia Osipova, horses and a multi-installation experience with no dancers all feature in Sadler’s Wells’ upcoming season. The Spring/ Summer 2016 season was announced at our Annual Press Conference today. Here are some of the highlights. Russian ballet star Natalia Osipova takes a leap into the world of contemporary dance in a triple bill specially commissioned for her, co-produced by Sadler’s Wells and Moscow’s Muz Art Management Company. The production features choreography by Sidi Larbi Cherkaoui and Russell Maliphant, who are Associate Artists at Sadler’s Wells, as well as Arthur Pita. Dancer Sergei Polunin also appears in the programme. In an unprecedented exploration of lighting, sound and projection, in June we turn our building inside out for the world premiere of No Body. This series of immersive, multi-sensory installation works will bring together the essential elements of a dance performance – without the physical presence of dancers. Lighting designer and Sadler’s Wells Associate Artist Michael Hulls invites the audience onto the main stage to experience LightSpace, an immersive installation challenging our mood and senses. Composer Nitin Sawhney, also a Sadler’s Wells Associate Artist, creates a music, sound and animation trail, while lighting designer Lucy Carter presents pop-up installations in unusual spaces around our building. 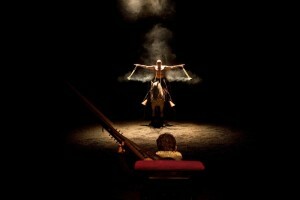 In March, horses join dancers onto the Sadler’s Wells stage for the UK premiere of Golgota by French artist Bartabas. The breath-taking work, featuring flamenco dancer Andrés Marín and dramatic Gregorian chants, is inspired by the theatricality of sacred rituals such as the Holy Week in Seville, Spain. Photo: Sadler’s Wells’ Chief Executive and Artistic Director Alistair Spalding (centre) with dancers Sergei Polunin and Natalia Osipova.